Complete A-Z Review. Best PHR Test Prep Book to Help You Prepare for the PHR Exam & Learn Test Secrets! The PHR test is a challenging exam. It is normal to have some anxiety about taking this test. The test has 225 multiple-choice questions, and they have to be answered within four hours. The questions are randomly generated, and each test is unique. Thorough preparation cannot be overlooked! That is why the author Matt Webber, a human resources professional, developed the PHR/SPHR Audio Study Guide! This edition is a practice-questions edition that contains multiple-choice questions with detailed rationales. Pass the PHR Test Guaranteed! Best PHR Test Prep! The PHR Study Guide in its audio version is an essential resource in preparing for the difficult PHR test! This study guide provided a concise overview of the PHR exam and includes important tips for test takers! It also has numerous questions and answers with detailed explanations provided so you really understand the material thoroughly. You are no doubt a busy professional with a lot of things going on! It can be challenging to find the time to study for the PHR/SPHR test! However, the truth is that the PHR test is a challenging exam. It is normal to have some anxiety about taking this test. Thorough preparation cannot be overlooked! 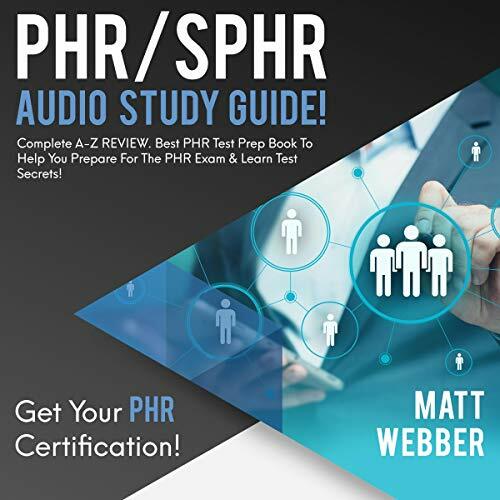 That is why the author, Matt Webber, a human resources professional, developed the PHR/SPHR Audio Study Guide! This edition is an overview of all PHR concepts. It comes in text and audio format so you can use it wherever life takes you! Each section is divided into subsections making sure all aspects of the exam are covered! If you listen to or read our study guide in addition to pursuing other study methods, we are confident you will pass the PHR/SPHR exam! So go ahead and scroll up and click "Buy Now" today! I passed the test, so its a good book! I passed the test, so its a good book!This is a great supplemental tool to your study materials. This was a fantastic comprehensive overview of the entire body of knowledge required to pass the SPHR exam. It was well organized and well explained. I learned a tremendous amount and will keep it on my office shelf for frequent use as a resource. Well worth the purchase if you are a self-study style learner. Got this to cram the day before my exam. The reader mispronounces some words in a very distracting way but overall I think the content is good. Will update with my exam scores after they’re in. I'm studying for my PHR exam. I find this book to be very helpful and similar to my other resources in terms of questions and content. The thing I liked most is that this is concise and easy to follow. I did like the Exam alerts in this book. It kept me focused. This book also included some better explanations than the other book. I would strongly recommend this because provides so many online resources to guide me through my studies. This book is amazing and great in assisting in my studying. Very easy to follow. The only issue is logging onto the website for the forms and test. I have tried repeatedly without success.I highly recommend this book. Had I known about this book I feel I would have passed. In the first few pages it had a wealth of information that was more accurate that what I learned from taking the PHR class.Bottom line I passed. I can honestly say I wish I bought this first rather than the other system. I would have saved a considerable amount of money! They include a lot of information that is not in the books, so they complement the learning system nicely. They are organized by the same six subject areas as the SHRM body of knowledge.I highly recommend this product to anyone looking to take the SPHR exam and don't want to commit to the cost of a prep course. I found these flashcards very helpful as I just passed the exam last weekend! Excellent course to prepare for my PHR/SPHR exam. I used this for self study .This is a very well laid out SPHR book, and I found it more helpful than the SHRM series.. I referred back to it quite frequently. I also felt their quizzes were very useful, and the online quizzes most clearly mirrored the feel and style of the HRCI test itself.I would recommend this guide for anyone pursuing the PHR/SPHR certifications. It was my primary source of studying and it gave me a solid understanding of what to expect on the test. Some of the information was dated but overall a great way to start preparing. 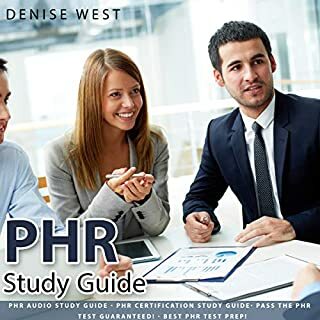 I listen this book, used the supplemental online flashcards and exams that come with the book, and also took the two online practice exams offered by HRCI, and passed the SPHR exam. The SPHR certification is now watered down. I do still have my book and do refer to it from time to time. Whether you take the exam or not, this book is a great resource for beginners and experienced alike. Have fun. You got this.owever, I listen the book cover to cover, more or less a chapter a week, and made sure I understood the concepts. Used this book to study for the PHR exam. Passed on my first time. This book contains all you need to know for the exam. 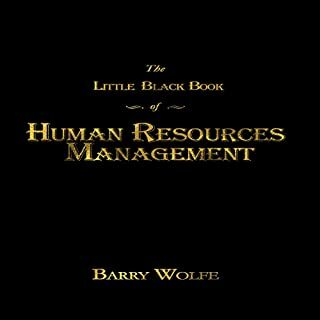 .Love the book, it is kinda older, but lots of examples and easy to listen.This book would very useful for PHR prep and knowledge portion of SHRM-CP. It is as good as SHRM learning system because it covers same knowledge area. I found the practice questions in Bogardus more difficult than the exam. Questions from the PHR exams were written very similarly to the test questions from the book. Everything you need to know for the PHR is referenced here. I would strongly recommend this book for those interested in taking the PHR/SPHR.The PHR has scenario based, fill in the blank, matching and multiple choice. Most of the questions were multiple choice. This book is awesome. I have been contemplating on taking the exam for some time and have decided to just go ahead and do it. This book is very detailed in providing scenario based as well as standard questions. 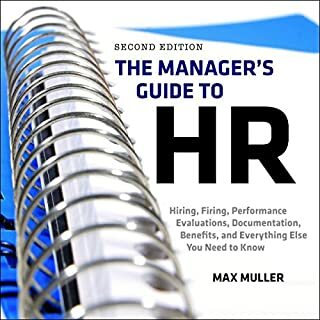 Great tool if looking to further your knowledge in HR.I am extremely please with this book. There is a lot of information. Each section has a test to review your learning. I recommend the book to others who are pursing their PHR/SPHR certification. Passed the PHR on first try using this book. Lots of learning resources included.Passed my exam!! Couldn't ask for better results!! 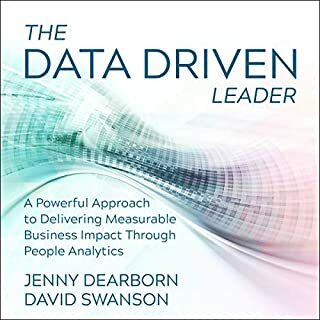 Don't waste your money on anything else!The chapter assessments were very helpful and allowed me to review areas where I was weak.This book is outstanding and I'm really appreciative of the many reviewers who recommended it and prompted me to buy. I passed recently. It's a good resource for giving you a general overview on a lot of the topics that may be on the test. It includes an assessment test at the beginning so you can see where your strengths.This book was a great guide, the practice questions were awesome, and the software option was a resource I used all the way up until the exam.. The book makes sure you know things, but the exam makes sure you can APPLY them. 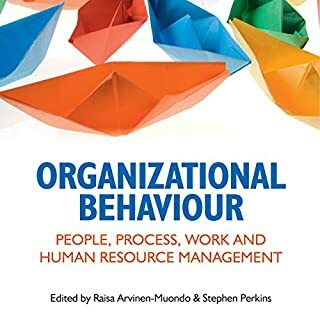 I really like the PHR/SPHR: Professional in Human Resources...I enjoy the tools given to help me with my studies.The first one is more an explanation of the exam, The book is really good and very detailed, like loooong detailed. It is a very complete guide, just allow yourself a full month or at least 3 full weeks to dedicate your time to study. The book started with a assessment, do it without searching answers so you know where you are at. I will recommend it too. The content thoroughly discusses the relevant topics and is easy to understand..This PHR/SPHR was extremely helpful. Great study guide.I used this book to study for my SPHR and it was great preparation!!! I passed :)Well thought out and put together in a way that makes it easy to move from one topic to another. Great book, very easy to understand and very well put together.If you are studying for the PHR this is s good book to use along with your class books. I found information on this book that was not in the classroom books that helped me pass my PHR.Beautiful book - great condition !This book is comprehensive- seriously the best guide found for the one exam.If you know this book backwards and forwards you should be completely prepared for the PHR exam. Used this book to study for PHR - and I passed! I reference this book in the majority of my classes.I like the thoroughness of this book. I recommend this to anyone studying for the PHR/SPHR. The chapters explain the concepts in great details. The practice exams at the end of each chapter provide a great way to make sure you are retaining the material as well as help you understand the way the test makers word the questions. The cd that comes with the book also provides good supportive material to help prepare for the exam. This book helped me feel confident about taking the exam. I used it to prepare for the PHR and passed the exam!!! My plan is to keep the book for reference as I continue my HR career. This study guide was my primary study tool. I developed a reading/study plan.Good basic overview, giving you a basic foundation. You should treat this as a study guide and seek classes or experience or other study materials in addition to this book if you want to pass the exams.Passed the PHR on the first try using this study guide. don't waste your time using more expensive products if you already have a base generalist knowledge. Used the more recent version again for the SPHR and passed that as well on the first try using only this book.ly. The explanations/reasoning for the answers to the questions were extremely helpful. Helped me clear PHR in first attempt ...this is thes best book for PHR prep.I took the SPHR exam in January and passed with the help of this book primarily. I felt like this book was very well organized. Yes, there was some redundancy but that's to be expected with HR topics that are by no means clear cut. The repetitiveness is actually helpful because it hits home material in relation to several different areas.